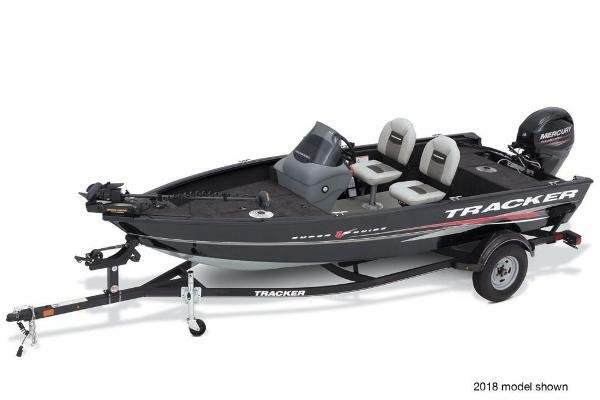 The TRACKER® Targa™ V-20 Combo is the ultimate aluminum family fun boat�”and it can still fish the toughest of tournaments. 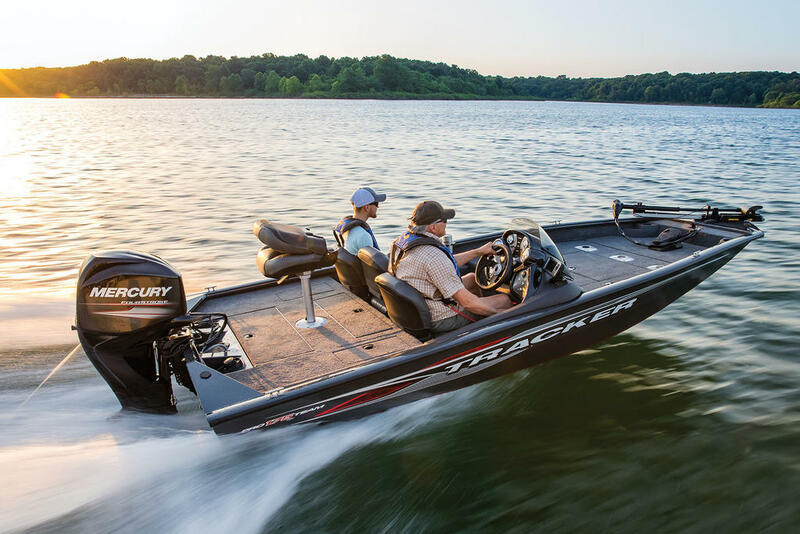 When folded down, the aft deck extension make a huge platform for lounging or fishing, and two hidden jump seats open up to provide total seating for up to 8. 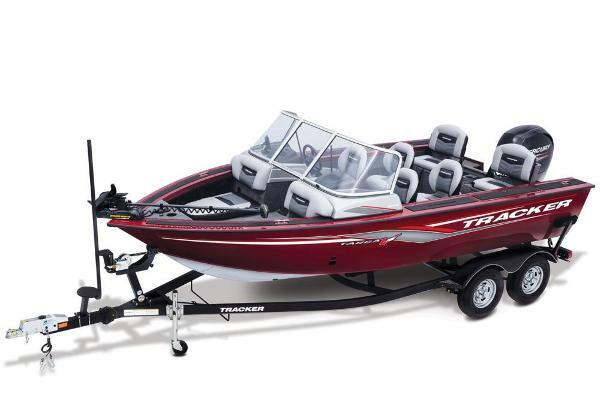 Also included are two bow seat cushions and a stowable ski tow pylon for skiing, tubing or wakeboarding. 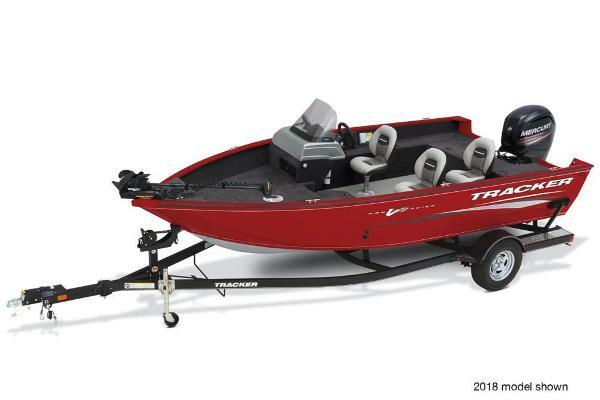 The Targa V-20 is all-welded, with a thicker .125 aluminum hull for ultra-strong Deep V performance�”and our exclusive Diamond Coat™ is the most durable and color-fast boat finish in the industry. 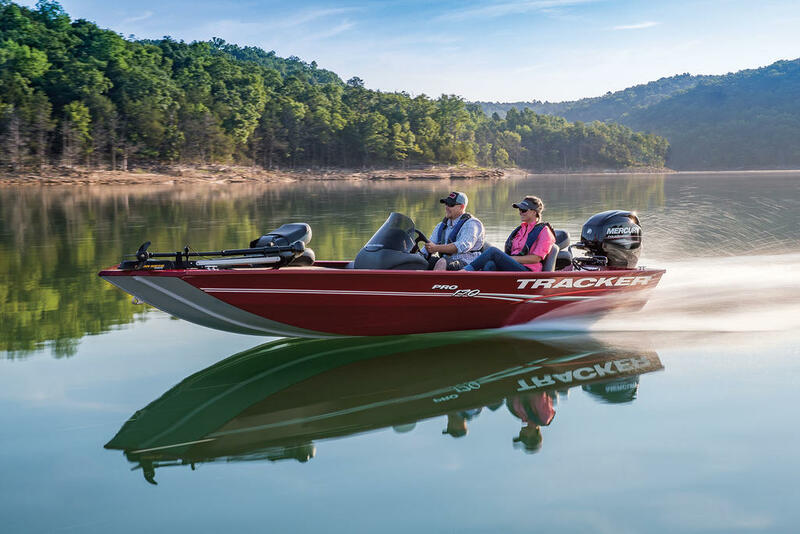 And like every TRACKER, it’s backed by the TRACKER Promise�”the best factory warranty in aluminum boats. Max. 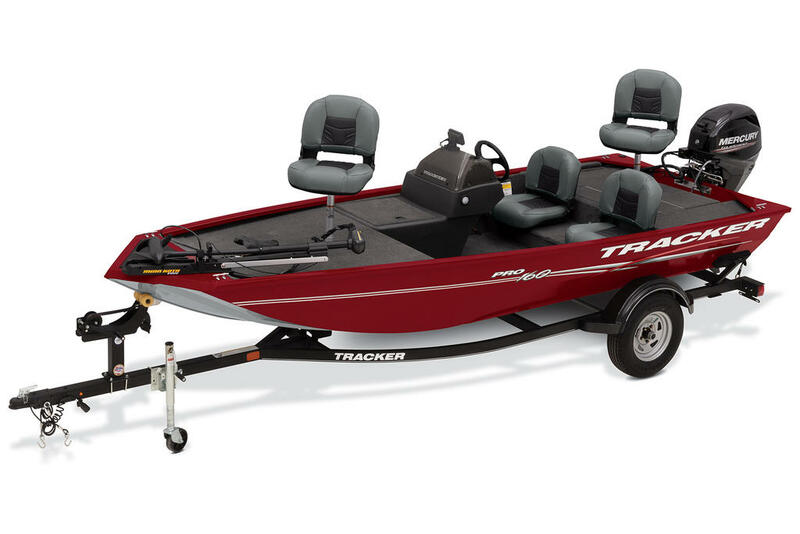 weight capacity : 2000 lbs. Approx. 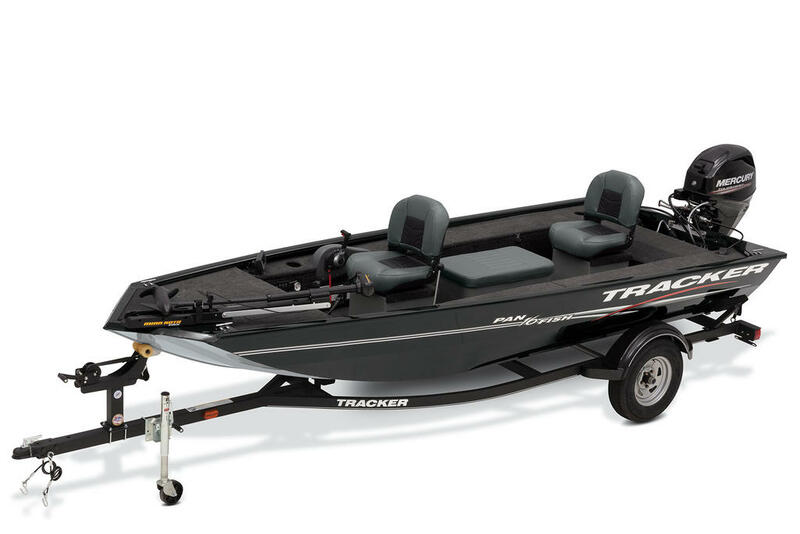 package weight: 4213 lbs.